Did you know that bamboo is one of the toughest grass species? Or that it has the highest growth rate in the world? You can use it to make a variety of household or commercial products like chairs, tables, floors or even walls. If you’re interested in growing your own bamboo plants and you don’t really know how to, this article is for you. You don’t have to go to the farmer’s market and buy the whole plant; you can grow bamboo from cuttings. When you grow cuttings of the original plant, the end product will be the exact match; color patterns, height, width and all since it will have the same genetic disposition as the original plant. 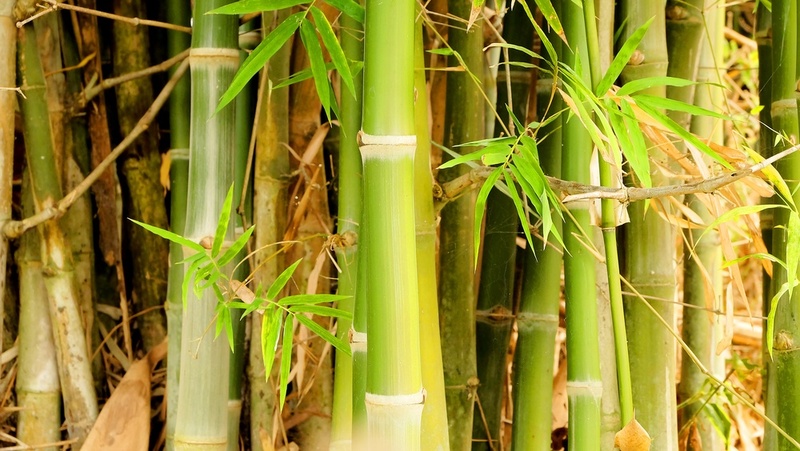 There are three major techniques on how to grow bamboo from cuttings: root cuttings, stem cuttings, and rhizome cuttings. If you follow the steps below, you’ll realize it’s easier than it seems. Growing bamboo from cuttings is a fairly simple process. All you need to have are the following items. They’re available if you don’t have them in your house. Sterilized Soil - Soiil that hasn’t been sterilized has a lot of pathogens, bacteria or other seeds in it. Sterile soil is cleaner, more hygienic and environment-friendly. Sharp Spade and Knife/Pruning Shears - The key word is sharp. You’ll be using any of these tools to make cuttings. Clean Water – This is works the same as sterile soil. Dirty used water has many chemicals or other living organisms that will kill your plant. Plastic or Any Available Container – You’ll need something to use to grow your cuttings in. Make sure it’s clean and rust free. If you’ve read about bamboos I’m sure you’re aware that they thrive in hot and damp regions like Asia and some parts of Africa. Therefore their roots exist in water to get nutrients. For you to be able to make root cuttings, you need to be cautious as you may end up destroying the whole plant. The roots are usually closely knitted together. It takes a lot of time and energy but it will be worth it in the end. This is where you’ll need the sharp knife/pruning shear, the shovel, clean water and the container. Rhizomes are known to be very problematic especially in legumes. Some farmers cut them out as soon as they appear. However, for bamboos, you can clearly utilize them to grow a whole new healthy plant. You can remove the rhizomes from the original plant early during its formation before it takes roots. Take care to not remove extra wet rhizomes as they will end up rotting and dying. 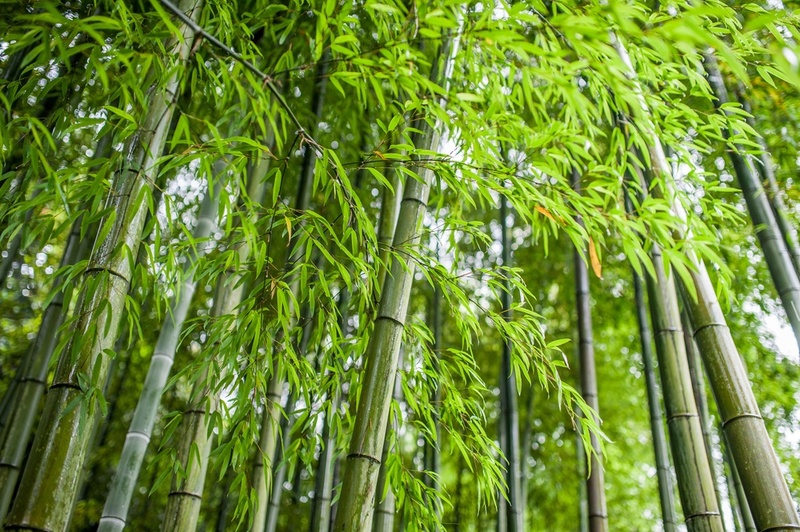 This is the most difficult and strenuous way to grow bamboo. You’ll have to look for a slightly grown bamboo tree maybe two to three years. They are mature but not too mature. They’re perfect for making cuttings from. You can make whole or partial cuttings from the stems. There will be burying involved so that after a few months/years the plant will emerge on the surface. If you choose this process, you will need the sharp knife/pruning shears, the clean container, and the sterile soil. To accelerate the growth of the plant, ensure that the soil is constantly moist but not wet or soaked. You May Also Like: The Difference Between Vascular and Nonvascular Plants: Here Are Important Facts! From the discussion above, you can clearly see that growing bamboo from cuttings is one of the easiest methods to grow a bamboo plant. I hope you found this piece of information useful. 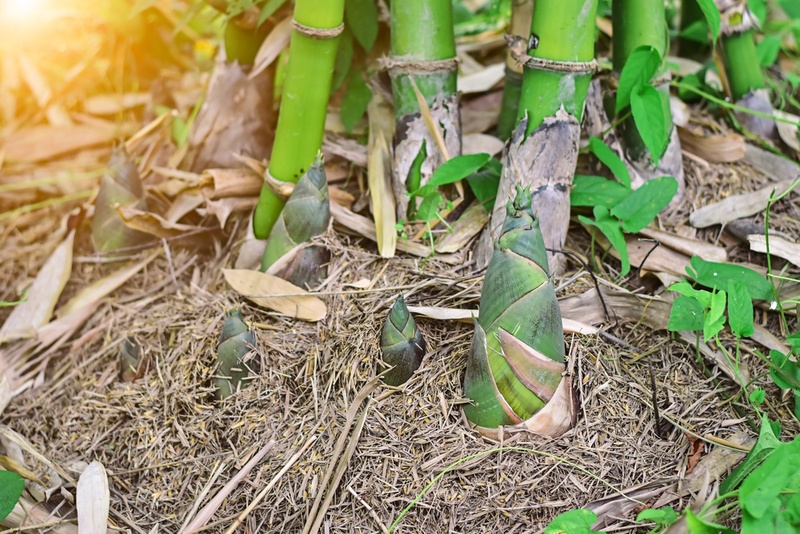 And I hope that whether you’re a newbie to this or a pro, you’ve learned something new and it will inform your decision when it comes to growing bamboos from cuttings. Getting an open field to grow bamboo plants can be stressful especially if you live in the urban areas. But you can easily grow your own bamboo plant in your backyard or your small kitchen garden any time of the year using the tips above. 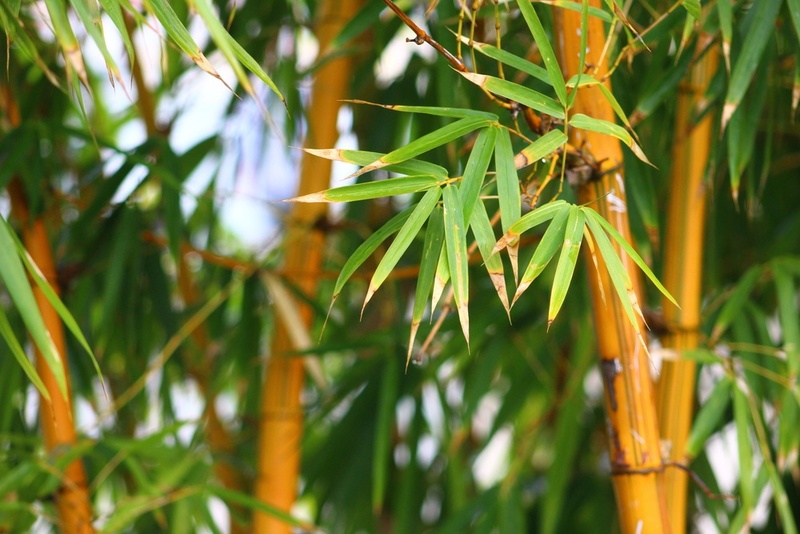 Before you start growing bamboo from cuttings, ensure that the bamboo plant you select is healthy. You can tell when a plant is healthy by the color of the leaves, the stem, the consistency of the sap if it has any, the kind of smell it omits and the thickness or hollowness of the stem. You will have a greater chance of success of growing your bamboo plant if the weather is in your favor. If you live in cold areas, your bamboo plant will take longer to grow compared to someone living in the hot and humid area. If you follow the above techniques, I guarantee that you will get to enjoy the fruits of your handiwork and dedication. We always enjoy some feedback so feel free to leave a comment. 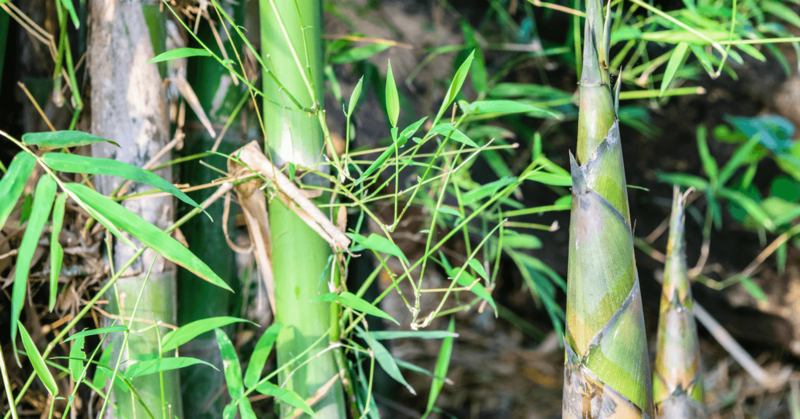 Sharing is caring so help us help others learn how to efficiently grow bamboo from cuttings.